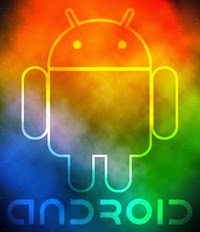 Android is best known for its open nature, making it a sort of a good guy in the mobile software world. While iOS tries to trap its users into the Apple kingdom, Android can be tried by almost anyone in the world. Be it Samsung, HTC, or the newly emerging Micromax, many companies have made a lot of cash by jumping on the Android bandwagon. Android, which the late Steve Jobs openly dismissed, has become the widely used mobile platform on the planet. Samsung, HTC, and many other companies, to distinguish themselves from the crowd, have been using their own customizations of Android. They have their own launcher, which is the main UI experience of Android that can give each smartphone or tablet its trademark look. Samsung, for example makes use of the TouchWiz UI, which is also used by its BADA and the upcoming Tizen operating system. However, this is not the only place launchers come in handy. 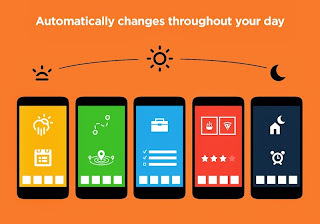 Many app developers have come up with their own launchers that help users customize their Android device to the max. Be it making your Samsung Galaxy smartphone look like an iPhone or just bringing it to its vanilla Android roots, these launchers can do it all. Some of the popular launchers like Nova and ADW, are also well-known for their ability to speed up old devices that were otherwise slowed down by the default UI. These two are the only launchers that help you take your Android device to its true vanilla roots. However, innovation isn't limited to making the device faster or more customizable. Developers are coming up with new ways to make sure that users get the best mobile experience ever and it is in this vein that we have the following upcoming launcher. Note: Almost all of the launchers are in beta. Only install the apps if you are comfortable with their instability. SF Launcher is a launcher that borrows heavily from the famed Google Now. In fact, sometimes, the resemblance to Google Now is so uncanny that it might be mistaken for Google Now. 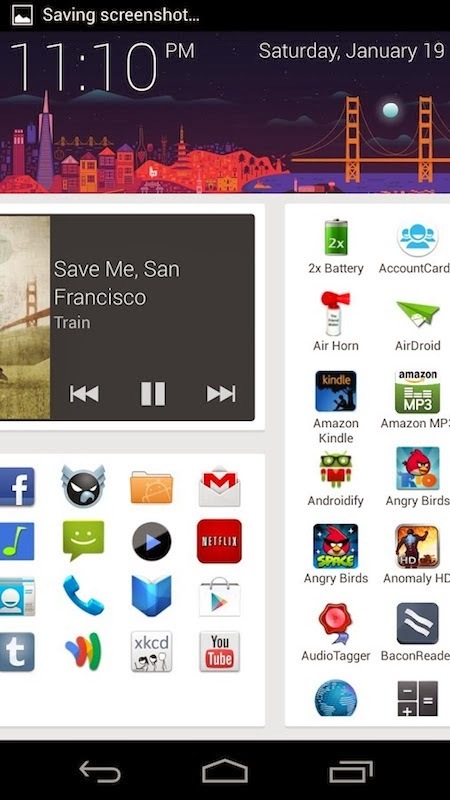 SF Launcher introduces a flat widget-like look that persists throughout your home screen. Though not heavily customizable, it focuses on utility thus bringing to the front whatever you need the most. You can have a list of your most used apps on the front page along with a widget that lets you cycle through all your songs. As far as customization goes, you can change the header as well as the widget to make it look just the way you want. Themer is a fabulous upcoming app that has become quite a sensation lately. 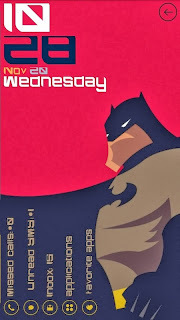 The application brings amazing themes that can literally transform your Android into a new phone. Once installed, Themer lets you choose from more than a dozen of themes that give your device a completely different and custom look. So, let's say you are a GTA fan. The application then lets you install a GTA-based theme that brings the best elements of the game onto your device. 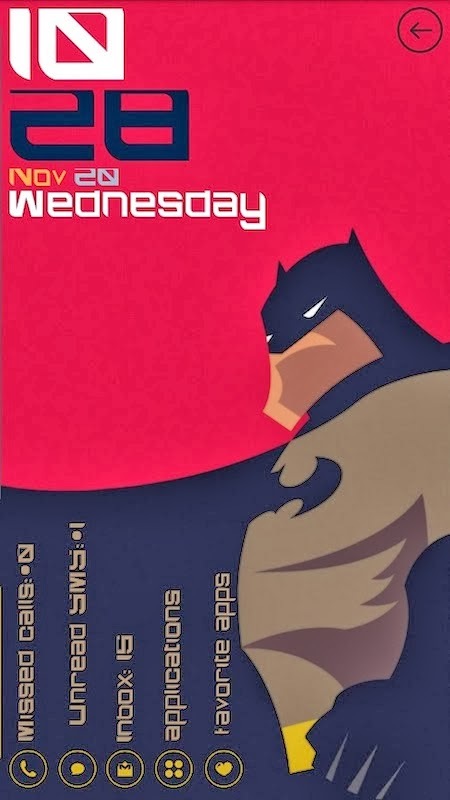 Likewise, there are many other themes that can give your smartphone a minimalistic, snazzy, or retro look. Depending upon your taste, Themer can make your phone stand out from the crowd thus making it look nothing like a standard Android device. Coming to the performance, when we tried out the themes on our device, we didn't notice any lags or issues. Overall, it is a must-have application if you are looking for the absolute best Android eye candy. While Themer gives your smartphone a fresh coat of paint, Aviate brings adaptability to your device. In other words, Aviate is a launcher that adapts to the way you use the phone. The layout of the home screen changes depending upon where and when you use your device. When you are at home, it shows relevant apps and widgets and similarly when you are at the office, you are presented with relevant information. Thus, you have a contextual repertoire of apps at your disposal no matter where you go. Though you might be eager to try out Aviate, it is still in beta and you'll have to wait in line for your turn to come and be able to use it.